Last month Driving Solutions, in partnership with ARDC, announced its new 4WD Driver Training Course to be held at Sydney Motorsport Park’s (SMSP) purpose built 4WD Driver Training Park in Western Sydney. This creates a great opportunity for fleet drivers to be trained properly on how to use their equipment. Why is this important? Well, if you give someone a 4X4 vehicle and don’t teach them how to use it properly it puts you and your organisation at risk. Officially opened mid 2018, SMSP’s 4WD Driver Training Park has up until now only been used for corporate events, but with this recent announcement, it is now Sydney’s newest home of 4WD Driver Training. 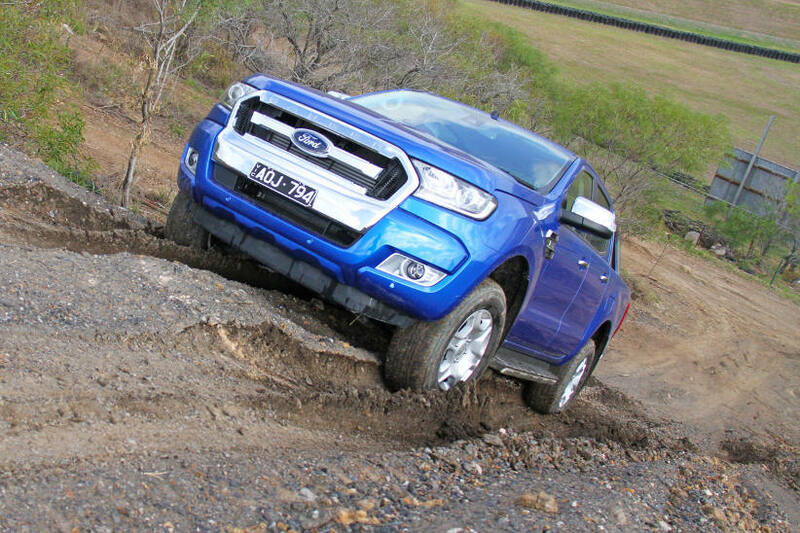 “Australia has seen a huge increase in the sales of 4WD and SUV vehicles in the last few years, with vehicles like Hilux and Ranger topping the sales charts. With more 4WDs on the road than ever, it’s important drivers know both the capabilities and limitations of their vehicle”, James says. Driving Solutions 4WD Driver Training course commenced at Sydney Motorsport Park in November 2018 and will run regularly throughout 2019. Bookings are now open at www.drivingsolutions.com/4wd-driver-training/ or can be booked over the phone on 1300 183 700.